Some great insight as to how, exactly, we get to graduate from one of the toughest places so we can actually live in a blissful realm permanently. 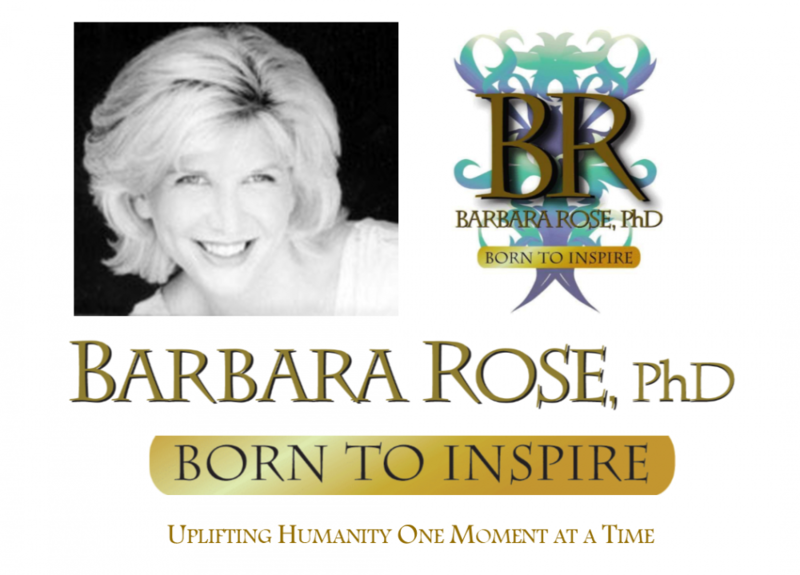 This entry was posted in Browse Pesonal Growth and tagged ascention, divine insight, Guidance from God, life after this life, living in the higher realms, where we're headed by Barbara Rose, PhD |Born To Inspire | Bestselling Author| Life Transformation Expert. Bookmark the permalink.